Astron Sneaker Hunts: 306. 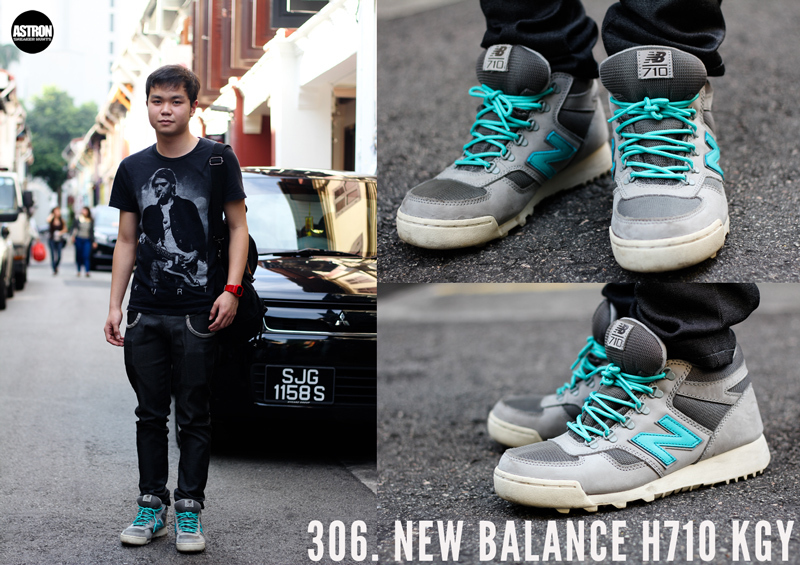 New Balance H710 KGY "Grey/Aqua"
306. New Balance H710 KGY "Grey/Aqua"